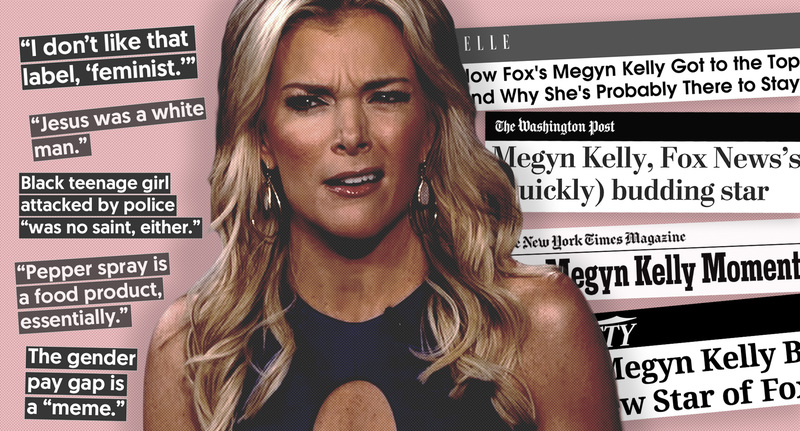 Former Fox News host Megyn Kelly debuts a new Sunday newsmagazine show on NBC on June 4. Kelly has promoted the show as an opportunity to show viewers “a range of emotion and personality” in a way that “wasn’t possible when I was in prime-time cable news." Media Matters has spent years chronicling what we did see from Kelly at Fox; here are the worst moments.